If you already know about The China Study then you will know how important a milestone it is for nutritional research. It’s such an important study that I thought it would be worth taking a quick look at its background, method and conclusions. The Chinese premier Zhou Enlai was dying of cancer. He had organised a survey called the Cancer Atlas which gathered details on about 880 million people. The survey revealed cancer rates across China to be geographically localised, suggesting dietary/environmental factors—not genes—accounted for differences in disease rates. Dr. Campbell with researchers from Cornell University, Oxford University, and the Chinese government, conducted a major epidemiological study (i.e. a study of human populations to discover patterns of disease and the factors that influence them). This was called The China Project (from which the book The China Study derived some of its data). Researchers investigated the relationship between disease rates and dietary/lifestyle factors across the country. 1. Is there an association between environmental factors, like diet and lifestyle, and risk for chronic disease? 2. Would the patterns observed in a human population be consistent with diet and disease associations observed in experimental animals? Researchers hypothesised generally that an association between diet/lifestyle factors and disease rates would indeed exist. A specific hypothesis was that animal product consumption would be associated with an increase in cancer and chronic, degenerative disease. same counties and individuals resurveyed plus a survey of 20 additional new counties in mainland China and Taiwan. 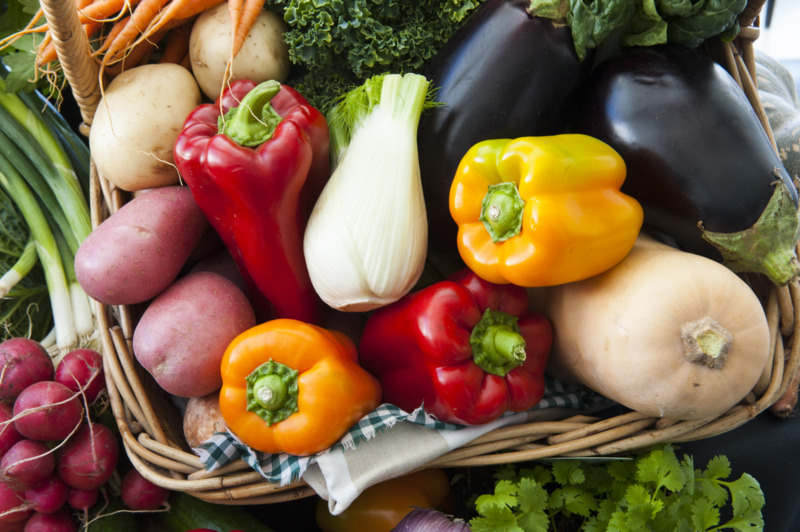 The consistency of the results led the researchers to make the overall conclusion that the closer people came to an all plant-based diet, the lower their risk of chronic disease. The data on both the 1983-1984 survey and the 1989-1990 survey can be seen in more detail here. More detail on the experimental study design of the China Project (covered in Appendix B) plus a full copy of The China Study in pdf format is available here. 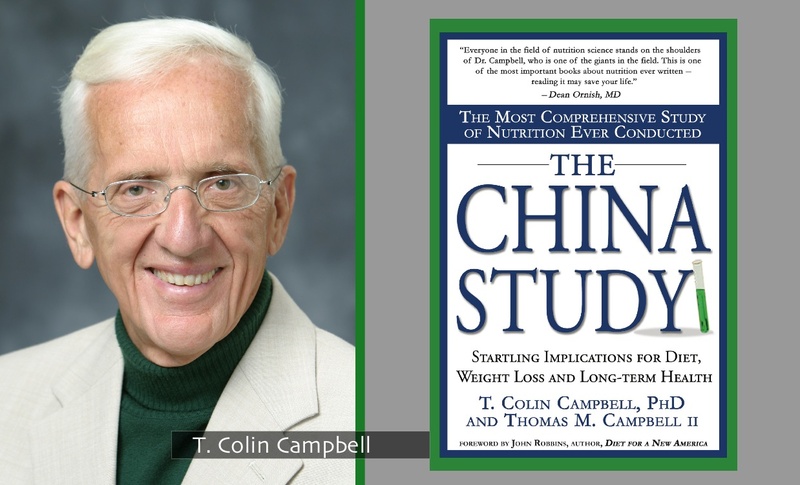 Professor T Colin Campbell’s complete CV (including published papers analysing data from the China Project) is available here. If you have any comments or require further information on this topic, please let me know. Chen J, Campbell TC, Li J, Peto R. Diet, Life-Style and Mortality in China: A Study of the Characteristics of 65 Chinese Counties. Oxford, UK: Oxford University Press; 1990. Chen J, Peto R, Pan W-H, Liu B-Q, Campbell TC, Boreham J, Parpia B. Mortality, Biochemistry, Diet and Lifestyle in Rural China: Geographic Study of the Characteristics of 69 Counties in Mainland China and 16 Areas in Taiwan. Oxford, UK; Ithaca, NY; Beijing, PRC: Oxford University Press, Cornell University Press; People’s Medical Publishing House, 1990. Previous Previous post: Surely Coconut Oil’s better than Butter? !